Caran d'Ache has drawn on its expertise and explored the deepest graphite mines to search out the infinite color nuances of carbon. The result is the Graphite Line, an original concept dedicated to graphite that gives artists the opportunity to compose their own graphite range and explore all the shades of black. 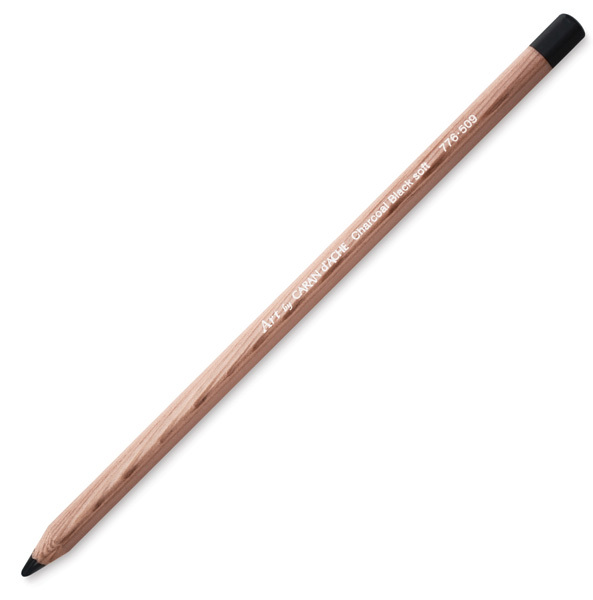 This charcoal pencil has an intense black charcoal core that is a 4.7 mm diameter. It is ideal for fine drawing and graded effects.